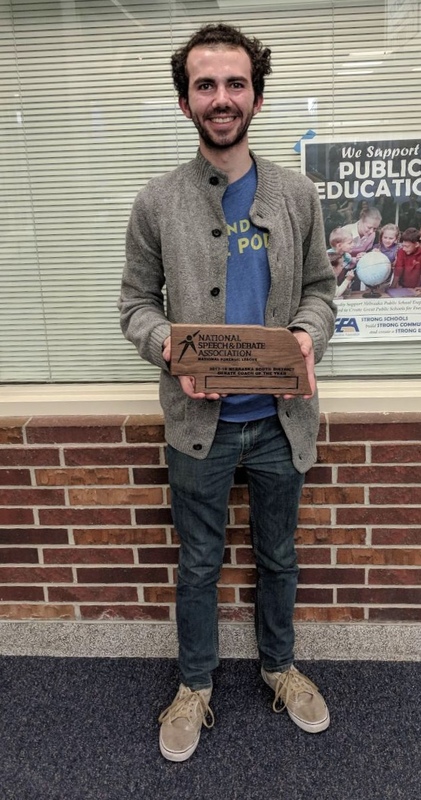 Congratulations to Mr. White on being named the South District Debate Coach of the Year. What an outstanding accomplishment in your first year of coaching at North Star! Your students are fortunate to have your leadership, and you've clearly proven yourself among your colleagues. Thank you for all you do for these students and for your contributions to the Nebraska South Debate community. Best wishes for the remainder of the season to you and your team!